Cleveland's industry and population grew rapidly during the last quarter of the 19th Century. As a result, the city's affluent population began looking beyond the city limits for respite from the dirt and bustle of urban living. The area that is now known as Coventry Village was one of those destinations—originally developed as part of the upper-class planned community of “Euclid Heights” in the 1890s. 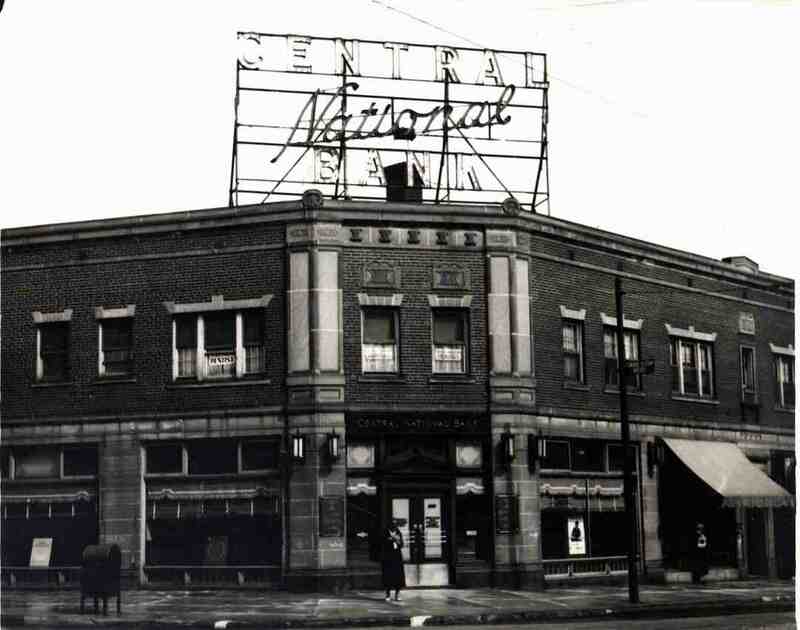 In the 1910s, however, the bankruptcy of the Euclid Heights Realty Company forced the breakup of large properties for the elite, and led to the erection of several apartment buildings near Coventry Road. As a result, the neighborhood's population became more ethnically and economically mixed, bringing diversity and density to what originally was an exclusive enclave designed for a wealthy, Protestant, and native-born population. 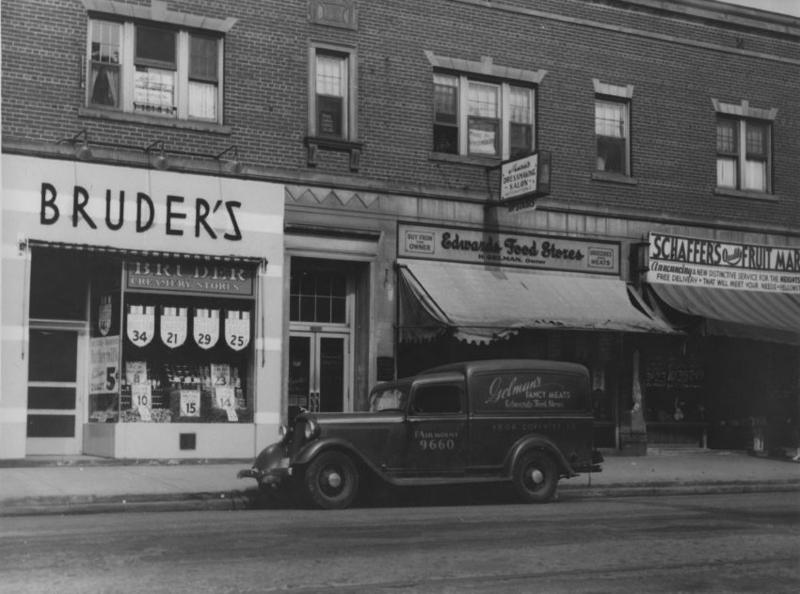 The demise of the Euclid Heights Realty Company also spurred the development of a commercial district along Coventry Road in the 1920s. 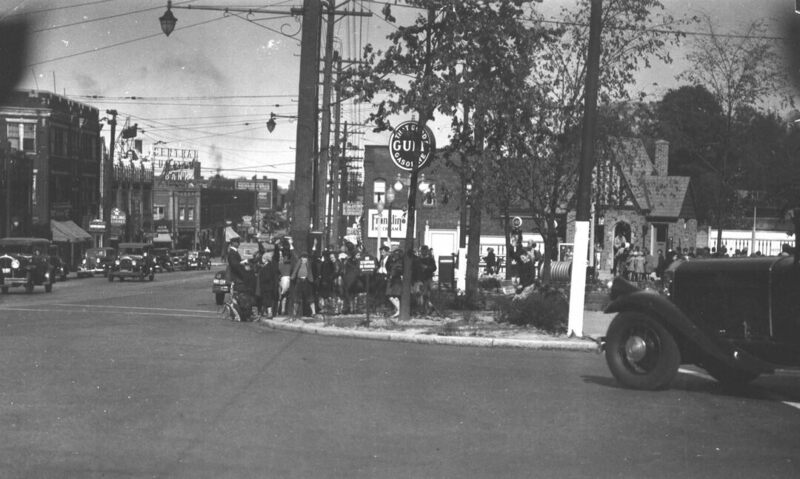 At the time, the intersection of Coventry and Mayfield Roads served as a key transfer point for streetcar commuters, making the stretch of Coventry between that juncture and Euclid Heights Boulevard a natural place for retail development. 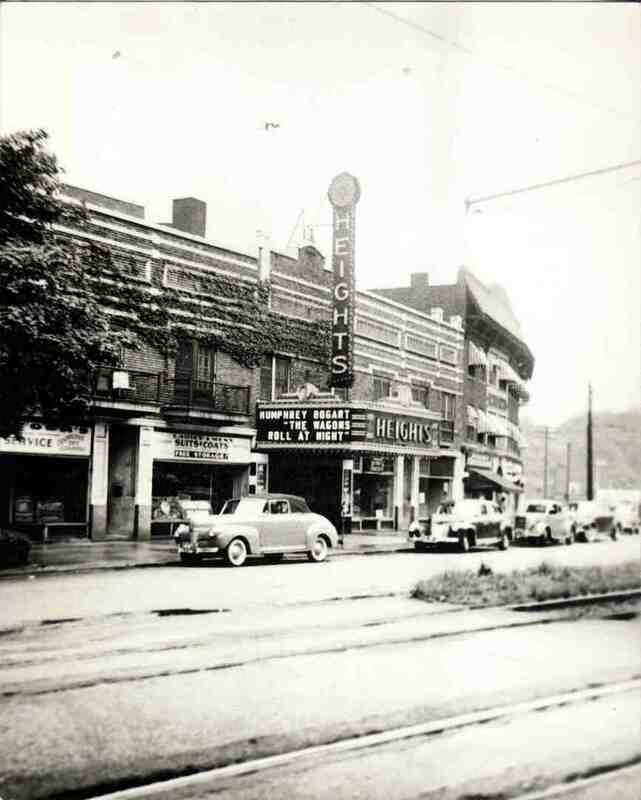 In 1919, The Heights Theatre, a 26,000-square-foot, 1,200-seat movie theater, opened at the corner of Euclid Heights Boulevard and Coventry Road. 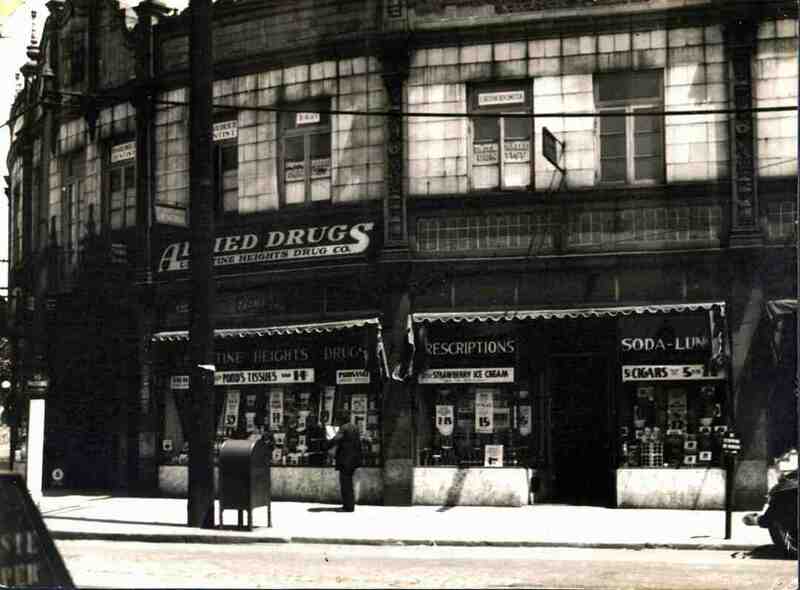 Food markets, drug stores, restaurants, professional offices, hardware stores, and banks also began opening in newly constructed commercial buildings along Coventry Road. 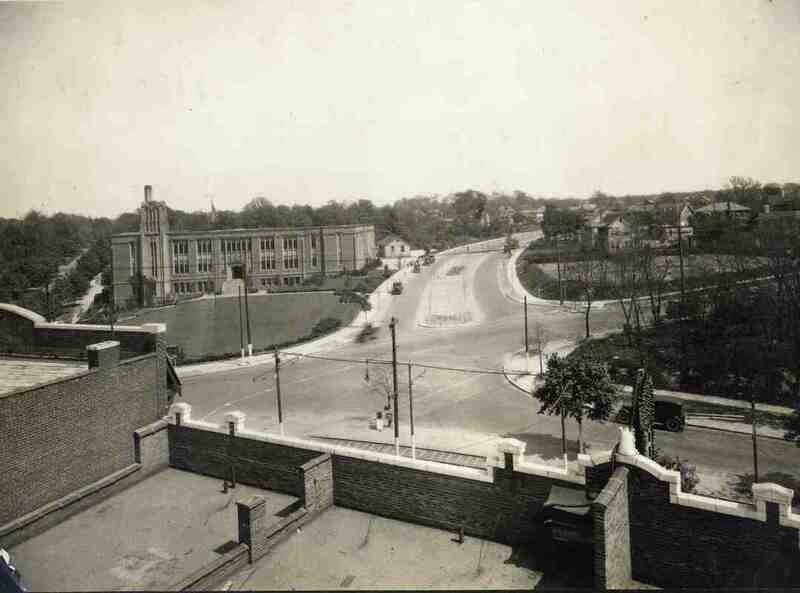 The neighborhood's Jewish community, already present in the 1920s, continued to grow in the years after World War II, following the arrival of many Jews from Cleveland's Glenville and Hough neighborhoods. Their kosher meat markets, bakeries, delicatessens, and tailors shops occupied many of Coventry's retail spaces. 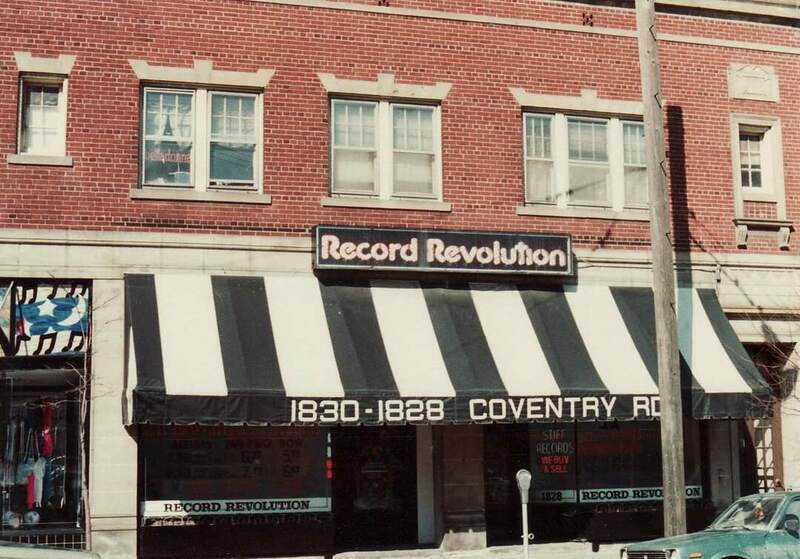 Coventry remained a largely Jewish community until the late 1960s, when the neighborhood became the epicenter of Cleveland's growing counterculture. University Circle redevelopment uprooted some of that population and Jews accelerated their migration eastward toward Beachwood and other suburbs. Coventry Village thus emerged as Cleveland's equivalent of Haight-Ashbury or Greenwich Village. Record stores, head shops, and restaurants catering to younger crowds soon replaced most of the Jewish-owned businesses. For a while, an uncomfortable relationship existed among new counterculture residents and visitors, remaining Jewish families residing primarily in the apartments along Hampshire, and several motorcycle gangs that staked out claims at bars such The Saloon and the C-Saw Café on the east side of Coventry. For the next three decades, Coventry sheltered both hippies-at-heart and adherents of the punk and progressive music movement before morphing yet again into the diverse district that it is today: one part offbeat destination, one part college-town hangout, and one part neighborhood meeting place. David Stashower describes the changes he witnessed on Coventry Road in the decades following World War II. 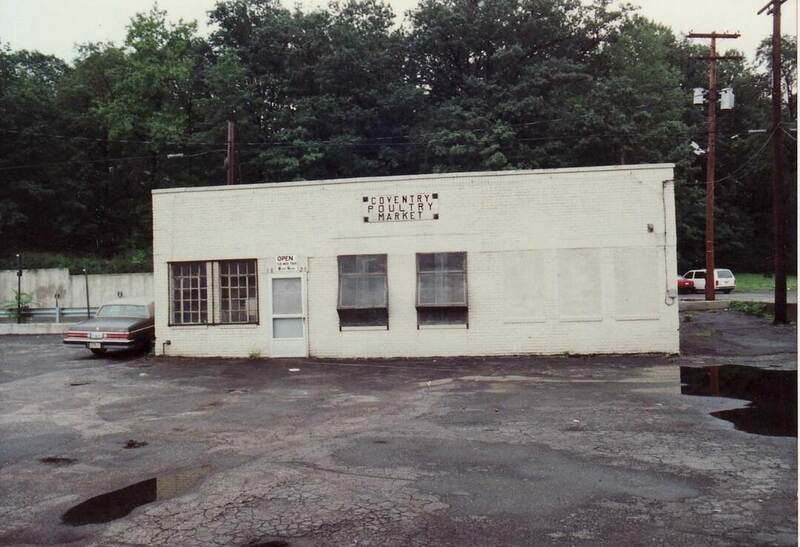 Donna Spence Boswell remembers the meat and poultry markets that used to be located on Coventry Road and also recalls going to the Heights Theater. "He Saw a Dirty Hippie"
Donna Spence Boswell recalls a run-in with a Cleveland Heights Police officer on Coventry Road. “Coventry Village,” Cleveland Historical, accessed April 23, 2019, https://clevelandhistorical.org/items/show/36. Morton, Marian. 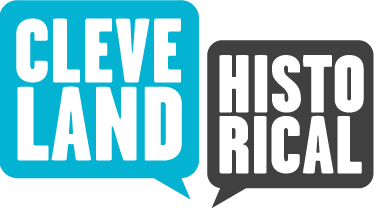 Cleveland Heights: The Making of an Urban Suburb. Charleston, SC: Arcadia, 2002. "Cleveland Heights." Cleveland Voices. clevelandvoices.org/collections/show/79. Published on Sep 18, 2010. Last updated on Feb 28, 2018.